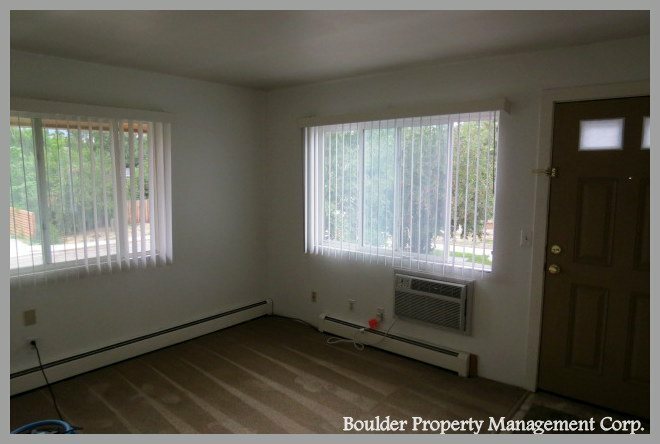 2 units in South Boulder. 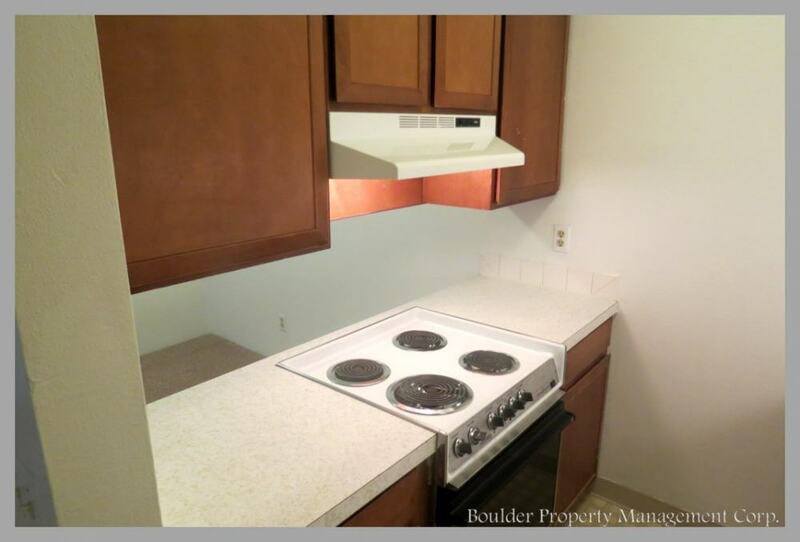 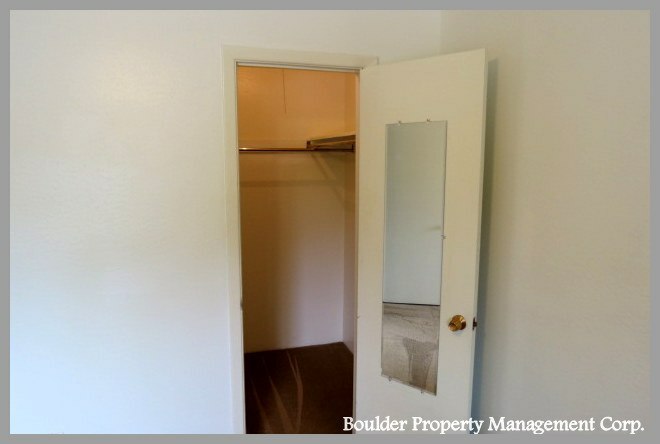 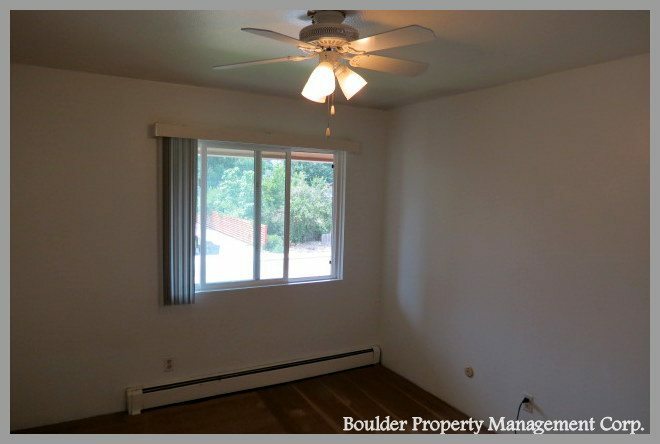 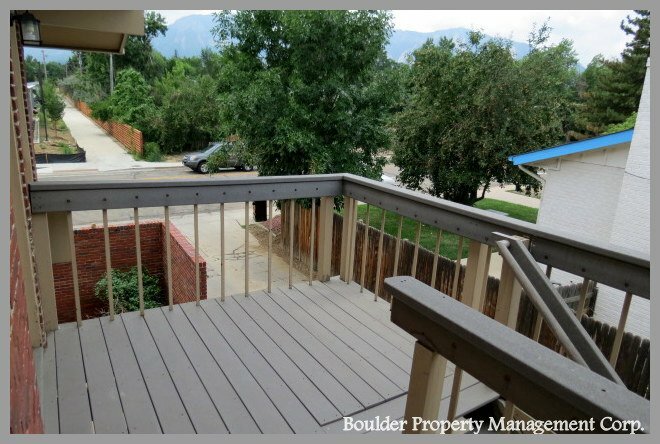 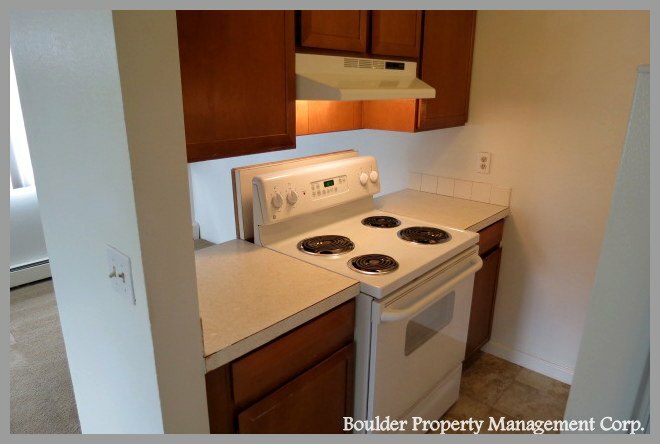 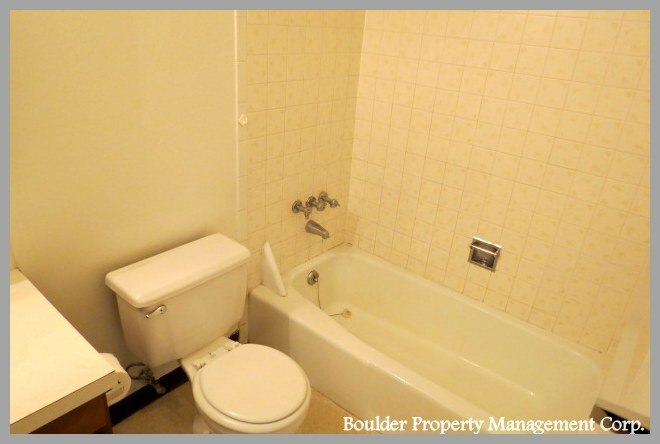 South of the University of Colorado, Boulder campus these units offer lots of light, new tile floors in some, walk in closet, and great location to I-36. 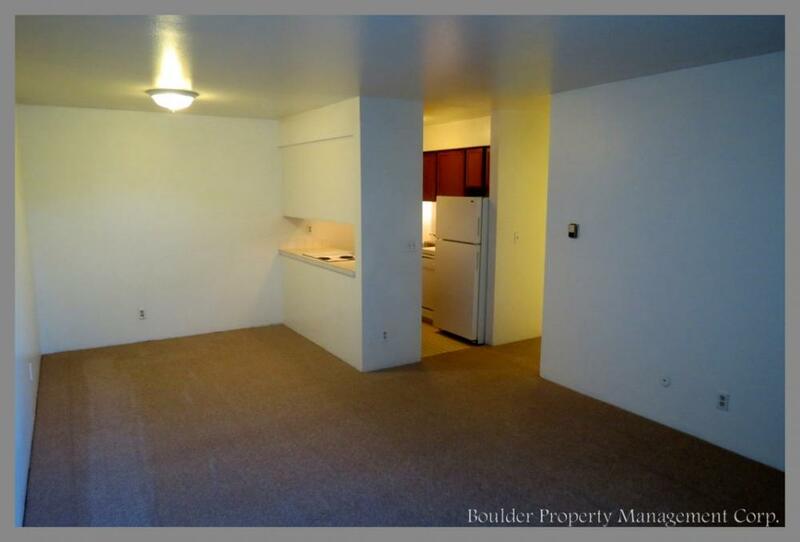 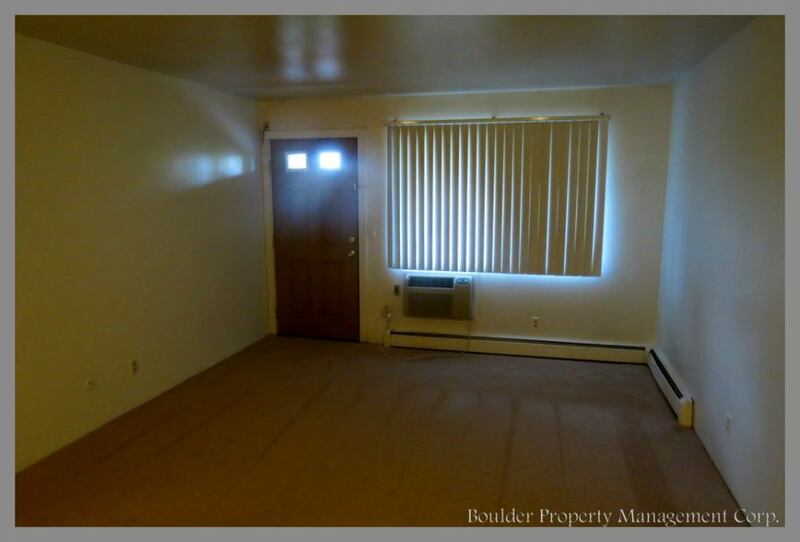 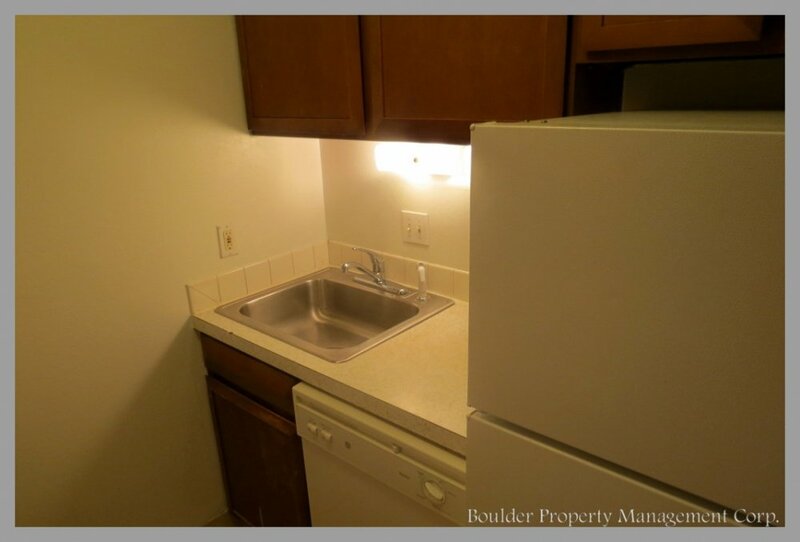 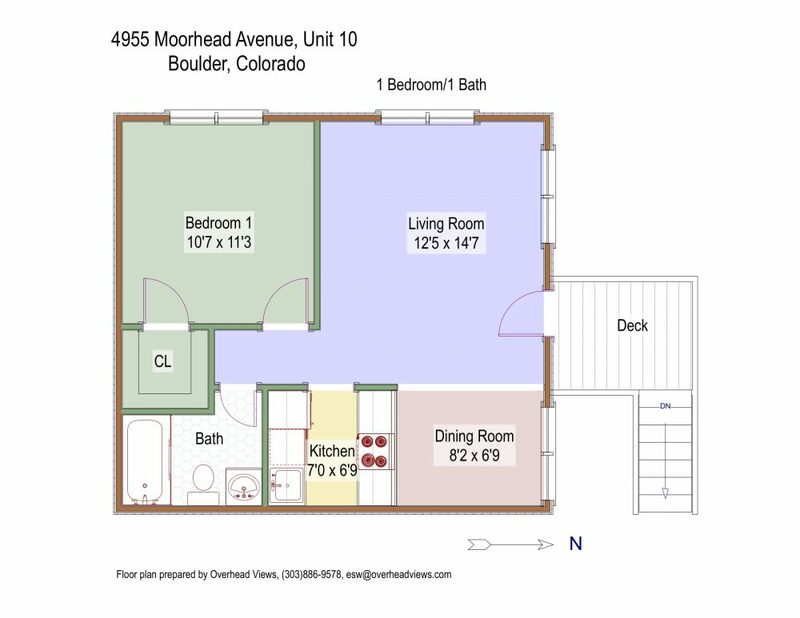 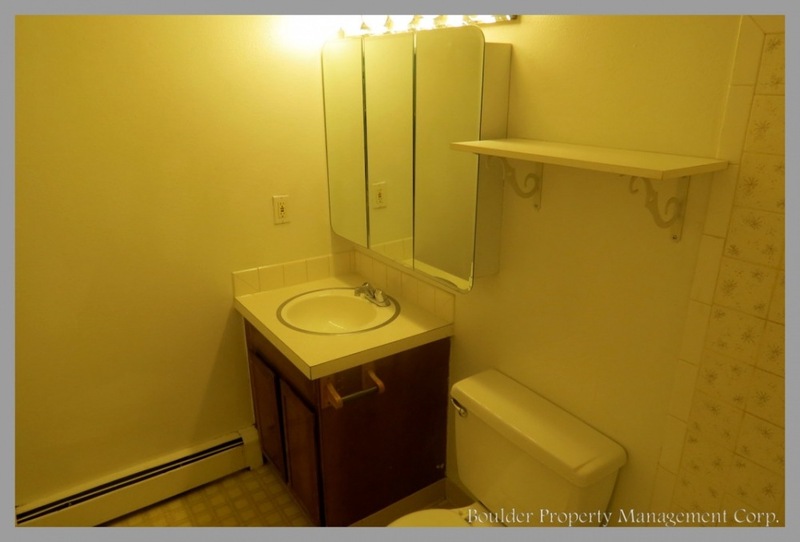 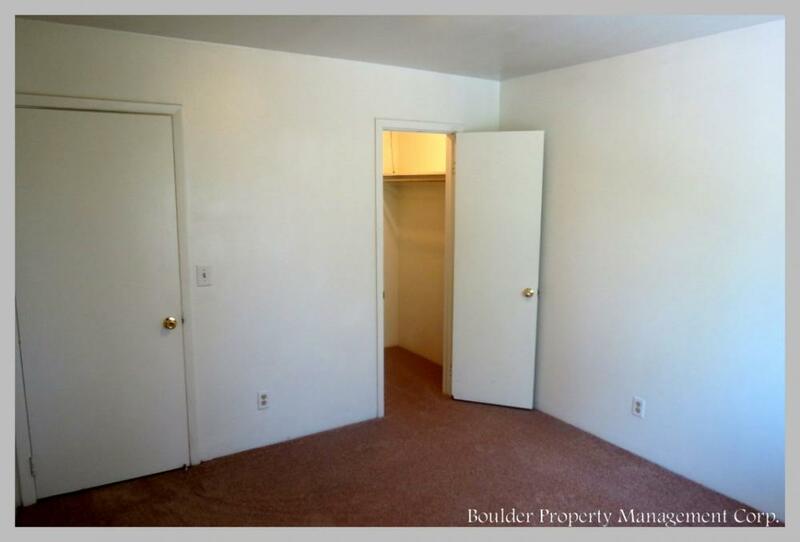 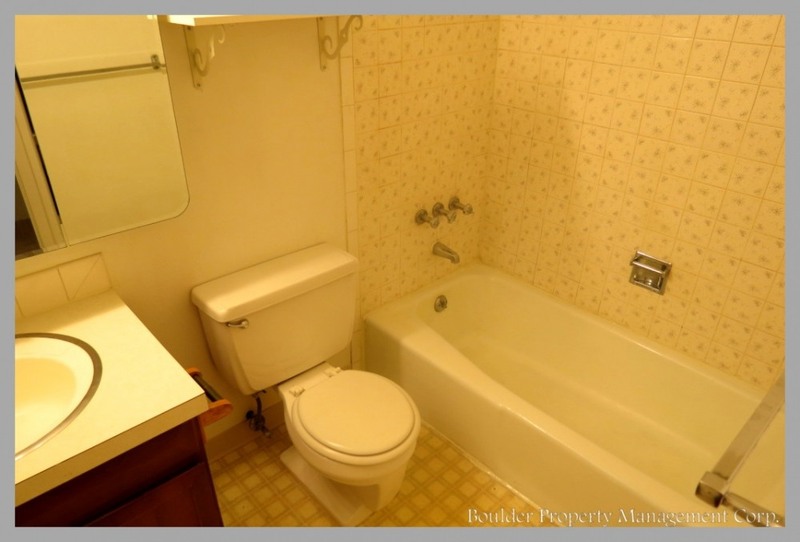 There are two – 1 bedroom units in this property that BPM manages. 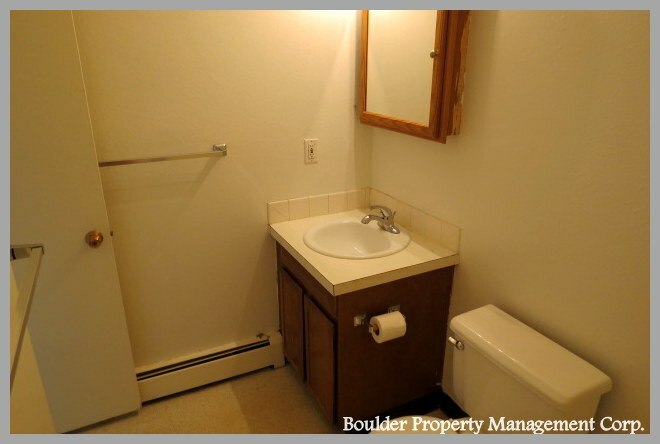 Tenants pay for all utilities. 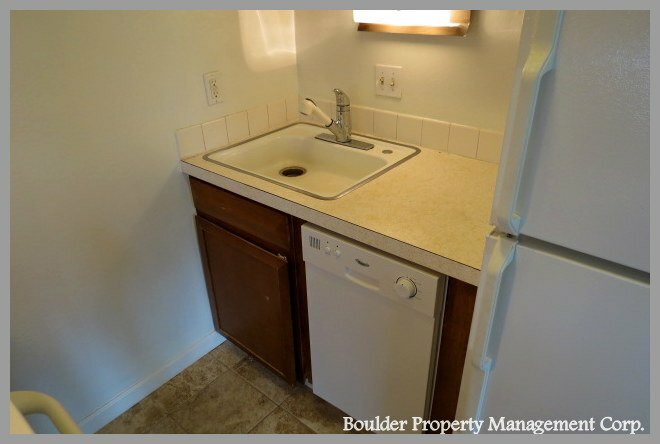 Rent does not include utilities.